The right craft supplies can transform your project, which is why we offer the best scrapbook materials available. Whether you are looking for card-making materials or you want to make home decor, leather jewelry, or design a t-shirt, we have discount options for you! 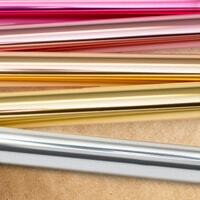 Cardstock - this is the foundation for paper crafting. Cardstock is thick so it is stronger than regular paper. 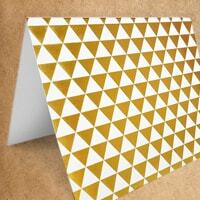 We carry solid-colored paper packs, but the real fun starts when you get into themed, patterned, designer cardstock. Vinyl - great for decorating around the home or office. Make signs, inspirational quotes, and more. Typically, crafters cut vinyl with electronic cutting machines and they are easy to apply to a wall or flat surface. Heat transfer - this is for fabric applications. 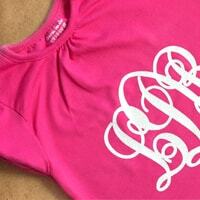 You can make your own clothing designs, decorate a pillowcase, and more. 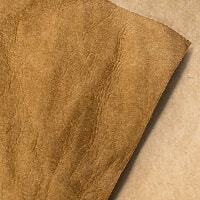 Craft leather sheets - most commonly used for jewelry-making, clever crafters find other uses. Specialty material - there are many fun solutions to explore. We have everything from foam, to magnet paper, to poster board, and more. Foil - foiling cards, layouts, and other paper projects is so much fun. There are different methods for applying foil, so check out the different materials and how they function. DIY greeting cards - greeting cards and envelopes sets allow you to send quick greetings with a crafty twist. 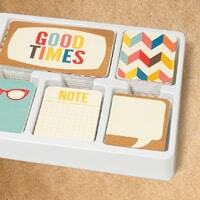 Journaling cards - one of the best scrapbooking materials for dressing up your layouts. Stickers - choose from awesome designs from your favorite designers. Stickers are the quickest way to embellish. Washi - one of the easiest solutions for decorating layouts and cards. Washi is Japanese paper tape and you'll love it! Ink - try a number of different solutions for inking your paper projects. Glues and adhesives - adhering your craft materials together has never been so easy with these solutions. Scrapbook page kits - make quick, coordinated scrapbook layouts with the matching paper and embellishments in these layout kits. Pens and markers - save on quality art supplies for dressing up your projects. 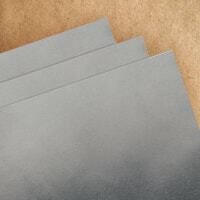 At CraftDirect, we have some of the most unique scrapbook materials available, and that's easy to see when you browse through our online store. The best paper craft material can make all the difference. As you scroll though our site, you will be sure to find something that will fit your personality and needs for upcoming projects. Most of our craft material has wide application, but some of it serves very specific functions. If you don't understand how a product works or what accessories are required, please contact us with your questions and put our expertise to the test. 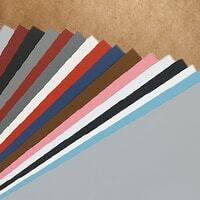 If you are looking for inexpensive scrapbooking paper, then you have come to the right place. We love to create fun projects in our free time and we know as well as anyone that it is impossible without the right paper. 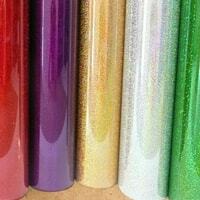 This is why you will only find the best selection of scrapbook materials here. Check out our large selection and find the paper that is right for you. Be sure to check out our craft blog for ideas on paper projects. You can see the many ways in which you can use card-making material, heat transfer, vinyl, and more.